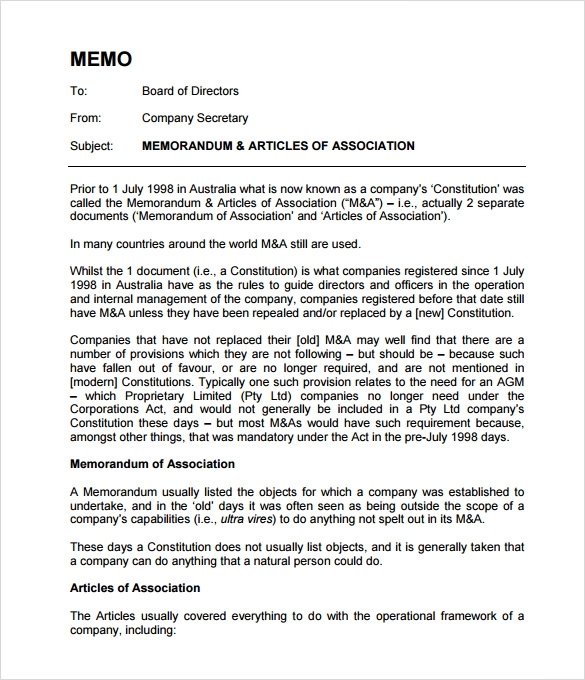 A company memo template serves to be very useful and handy for the senior officials of a company to let their subordinates know of any information that is very urgent and important in nature. 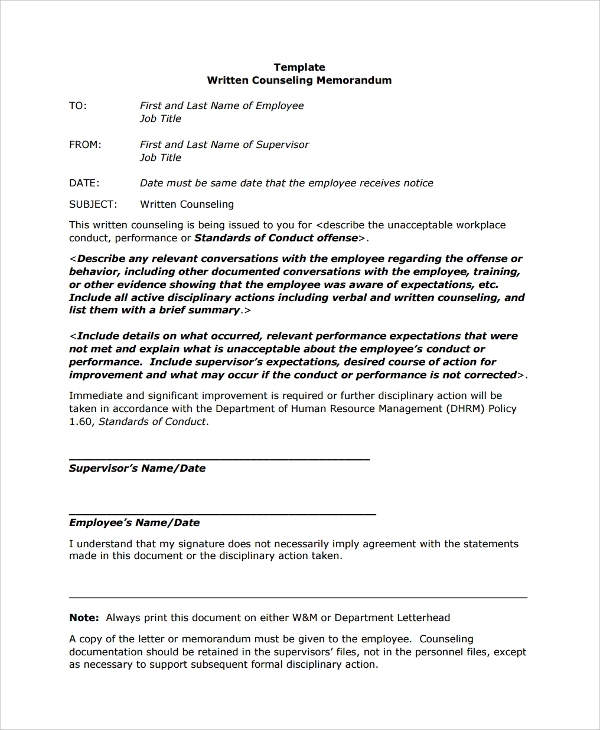 A company memo template comes to play its actual role when the seniors of a company have to let their subordinates know of any information that is needed to be informed to stop a work. You can also see Meeting Memo Templates. 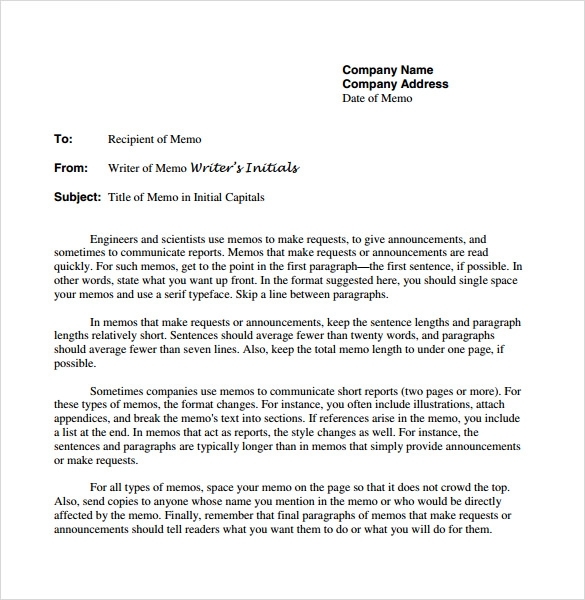 When is a Company Memo Template needed? 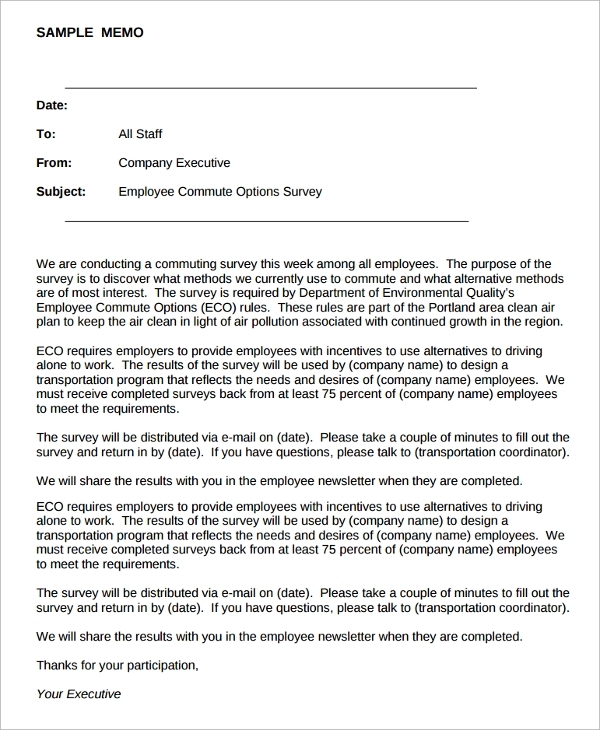 There are several times when a company may need to use a company memo template. When a company has to send a notice or a formal letter to some new candidate to let him/her know about any interview related matter, the recruiting company official can use a company memo template that usually serves to be a good help in such situations. You can visit Email Memo Templates. 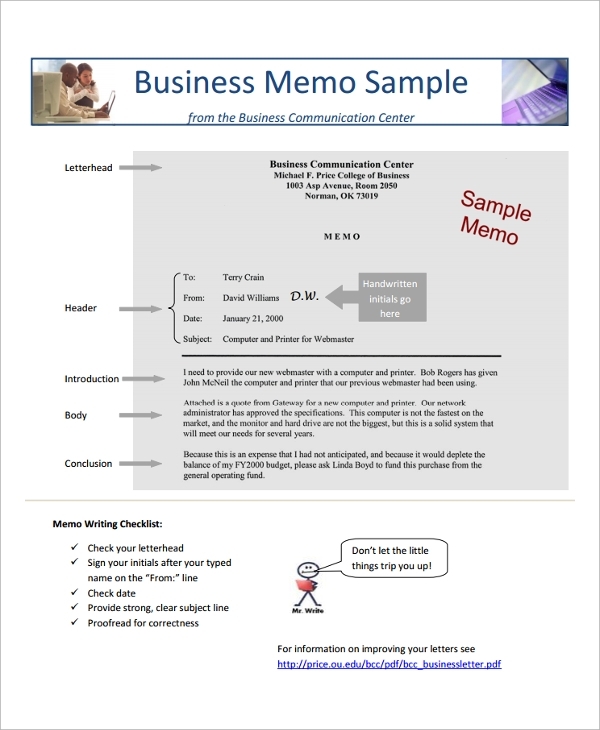 Company memo templates show a lot of benefits and useful advantages on being used. So, on the basis of the various types of company memo templates, different types of notifying jobs can be done perfectly without any turmoil and confusion created. 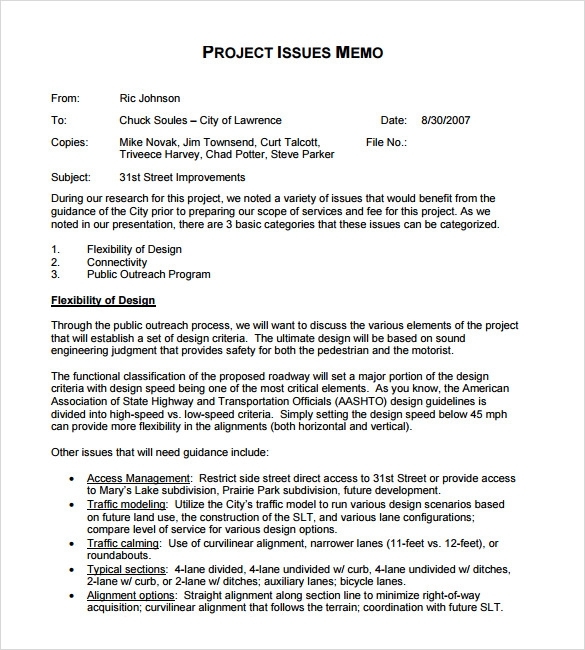 Depending on the type of notifying jobs or works they are related to, company memo templates are of different types. 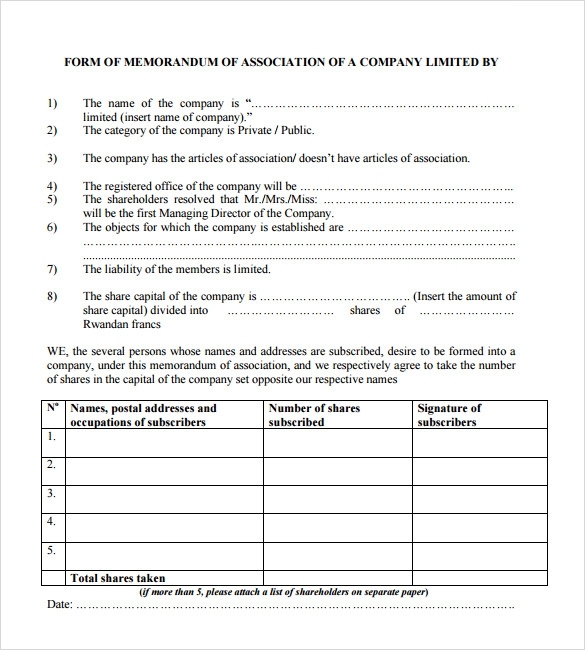 That is why, when a senior company official needs to get a company memo template, he/she must check in the type of notifying job and hence on that basis, the type of company memo template that he/she requires at that time. 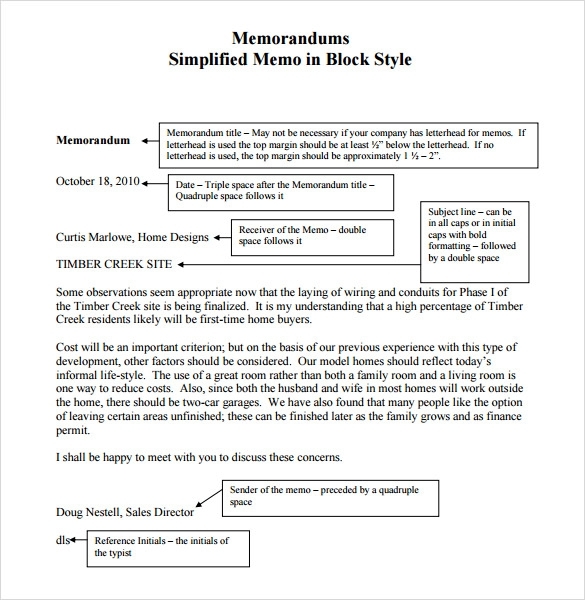 You may visit Accounting Memo Templates. 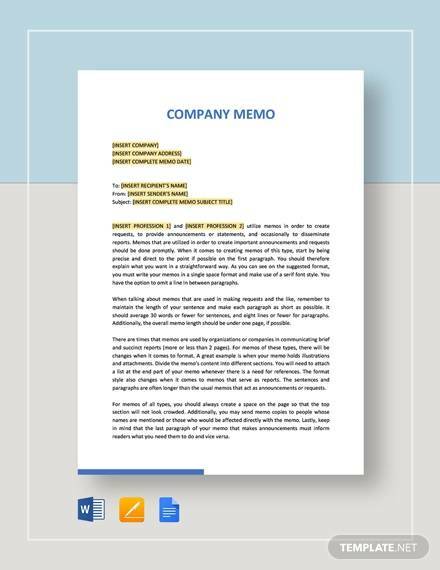 Company memo templates come in a lot of file formats such as PDF file format and Excel file format and many more. Therefore, when someone wants to get a company memo template, he/she should always check the file format needed by him/her. Some company memo templates come as easily editable.